In parallel, it was through writing music theater pieces that she began composing seriously. She started with small ensembles, and rapidly received commissions for larger works. Most recently, she composed Mr Barbe bleue (commissioned by the French Ministry of Culture) a pocket opera for baroque ensemble produced by the Opéra de Reims, and co-signed Occam Hexa II with Eliane Radigue, for the Decibel ensemble in Perth, Australia. distinctive. In 2015, she wrote three pieces incorporating these methods: Nacarat for electric guitar and quadriphonic electronics (co-production La Muse en Circuit, Césaré, Art Zoyd), Black on Green for double bass and tri-phonic electronics (commission GMEM), and Les si doux redoux for basset horn and mobile stereo electronics. These pieces belong to the cycle The Weather Pieces, begun in 2012. 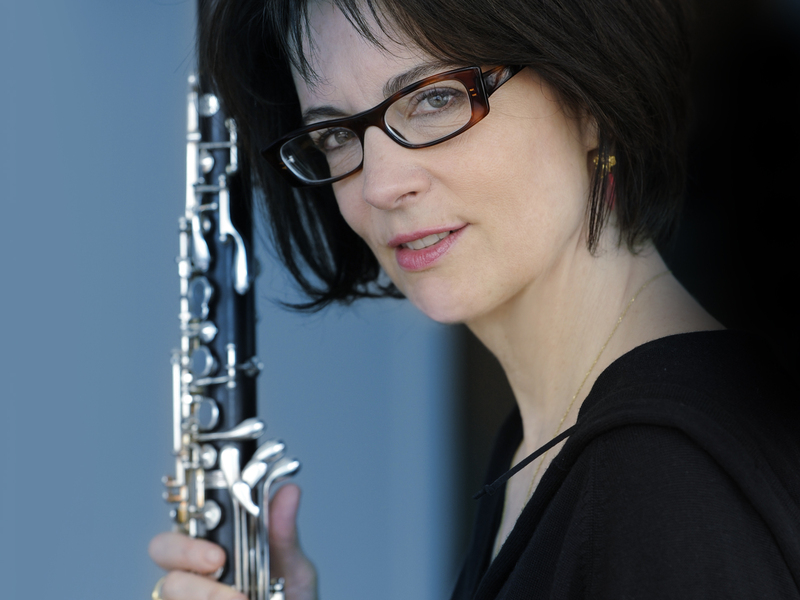 Carol Robinson’s recent recordings demonstrate the breadth of her work. In addition to her own compositions Billows (PLUSH), Laima (Expériences de Vol) and Cross-Currents (SHIIIN), there are also monographic recordings of important contemporary composers such as Giacinto Scelsi, Luigi Nono, Morton Feldman, Luciano Berio (MODE), Eliane Radigue (SHIIIN), Pill Niblock (TOUCH), as well as alternative rock, jazz, and classical music.